Here are a few things I've been working on over the past few months. 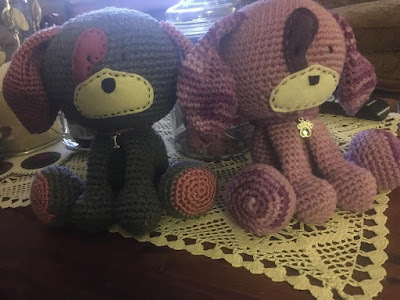 I love making softies. They are time consuming, and you have to count till your head spins, but the outcome is so worth it. They are so so cute. These pups have been shipped to Montana to another kindergarten friend too. I have worked up a few more as well and will share at a later date, stay tuned for more fun. 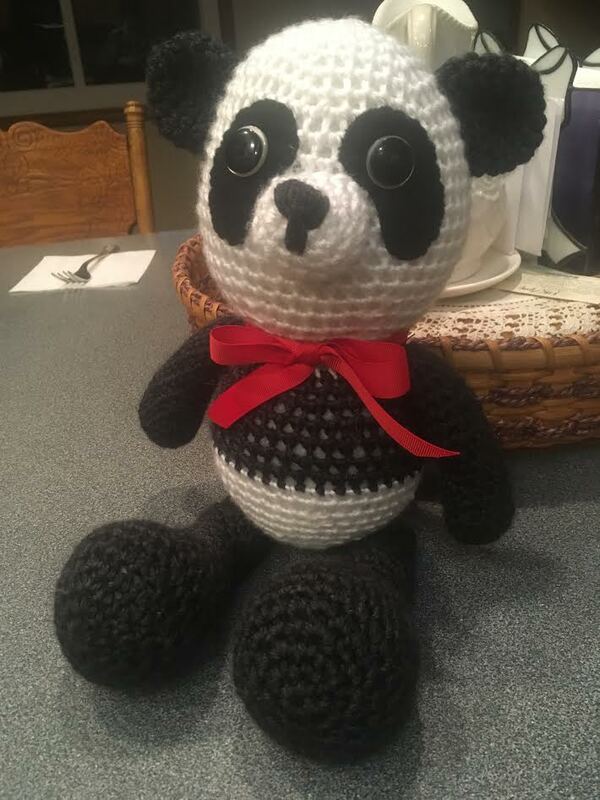 This is a paid for pattern also from a fellow pintrest crocheter. Hope you enjoy a little more then just paper crafts.